Raspberry Pi Media Center Kits are available since an year ago, but we understand that there are still people out confused on how reliable a Pi can be as your Media Center. Well we clear up all the lather here below. 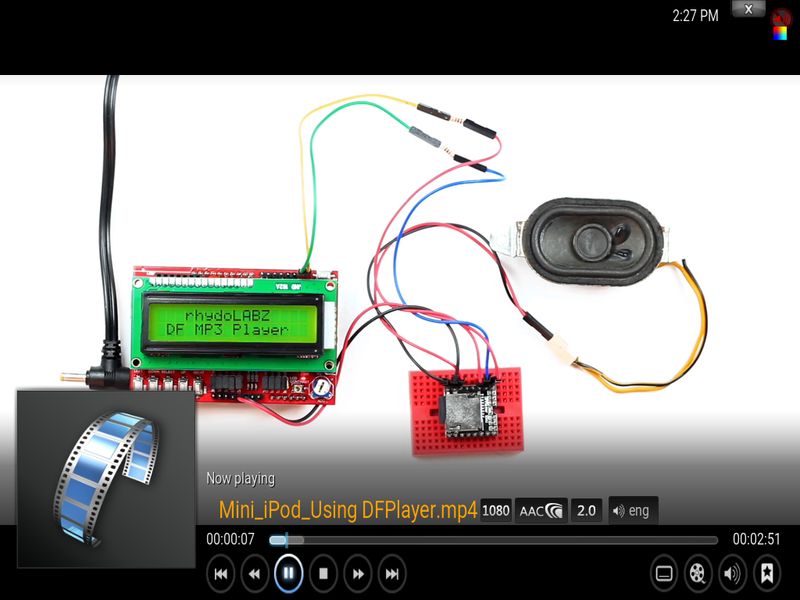 with a walk through which lets you turn your Raspberry Pi into a full-fledged media center, that is dead-silent, costs pennies to operate, and still offers enough power to play HD content with plug-and-play ease. The demonstration uses Raspberry Pi 3 in the plot as it fits well with addons like built in BLE and WiFi. As we are updating/replenishing our stock quite often, its likely that you may find the above mentioned products either out of stock or retired. If that’s the case then we will definitely have an upgrade or a better alternative available in our store. Let us know what you need (mailto:sales@rhydolabz.com), we will help you get them. We start this session assuming that you have a basic understanding on Raspberry Pi, if not kindly go through our basic posts on Raspberry Pi. 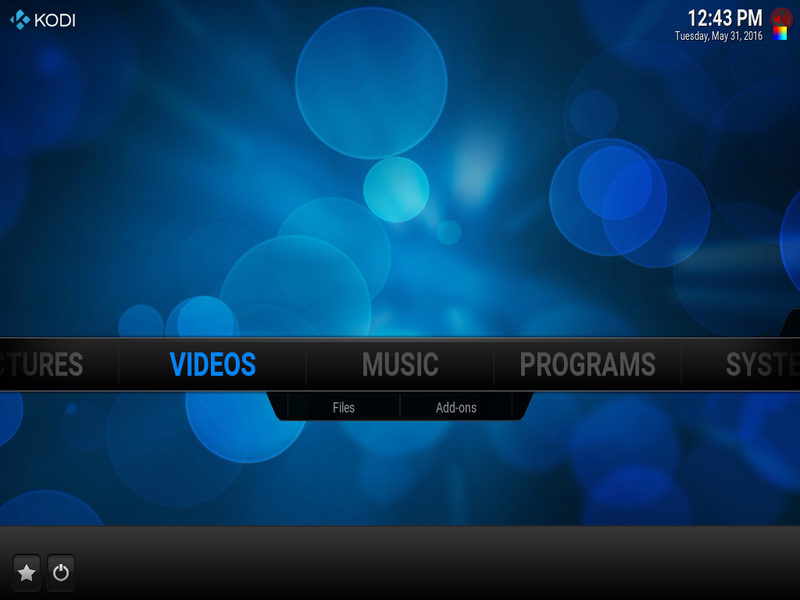 Kodi is a free open source (GPL) software media center for playing videos, music, pictures, games, and more which runs on Linux, OS X, Windows, iOS, and Android. 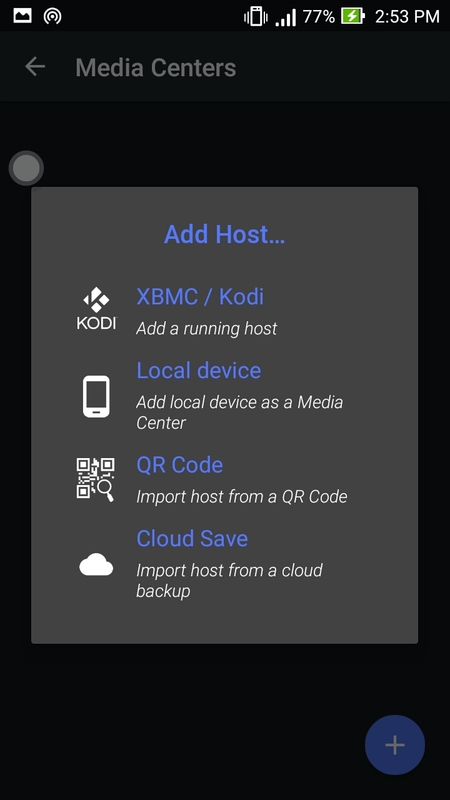 This tool is to be installed in the RPi 3 to build a smart TV. 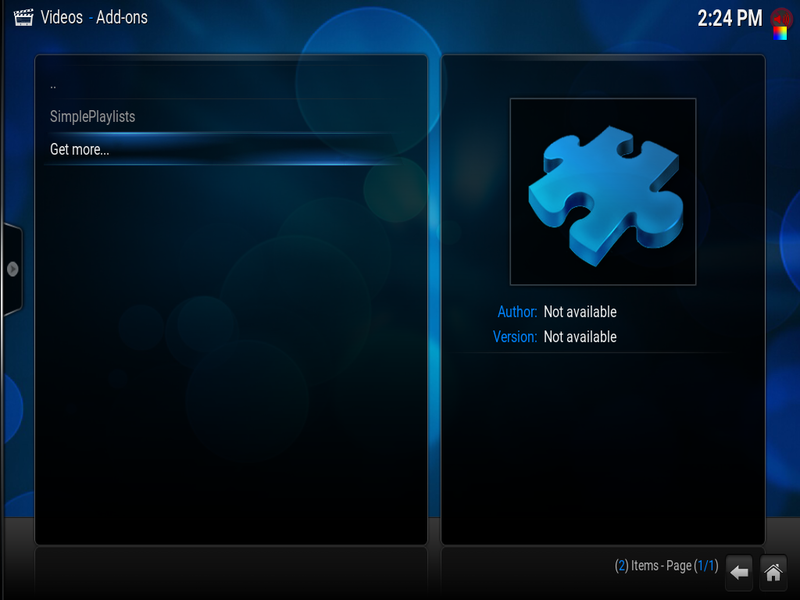 Click here to get more details about KODI. Downloading Kodi for Raspberry Pi 3. 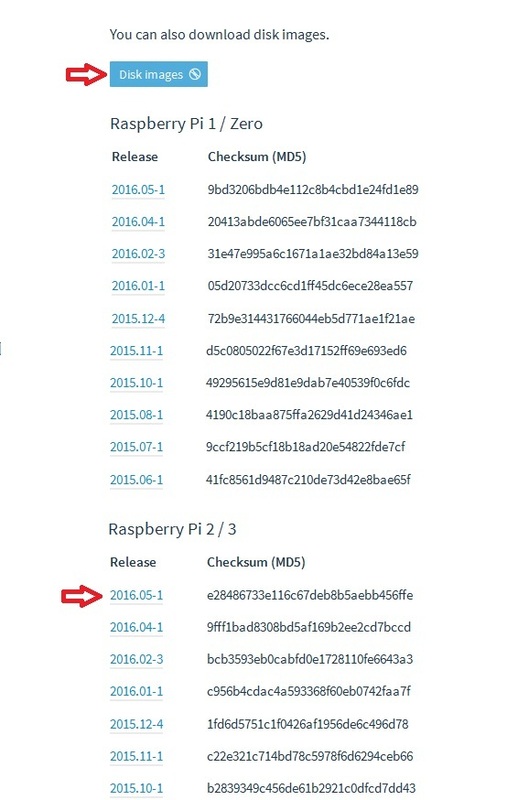 Click on disk images and download the latest release of KODI for Raspberry Pi 2/3. 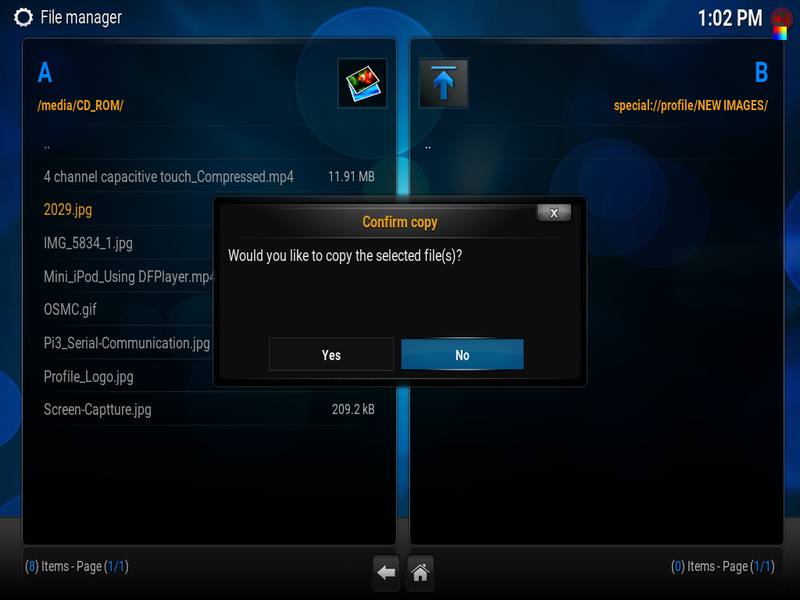 Extract the downloaded file and copy it on to a SD card of class 10 having minimum 8GB space. The downloaded content is an image file, so it should written on to the sd card using Win32DiskImager. Click here to get the detailed instructions of how to write an image file in to the SD card using Win32DiskImager. Go to settings —> Appearance –> Skin and select the your preference. 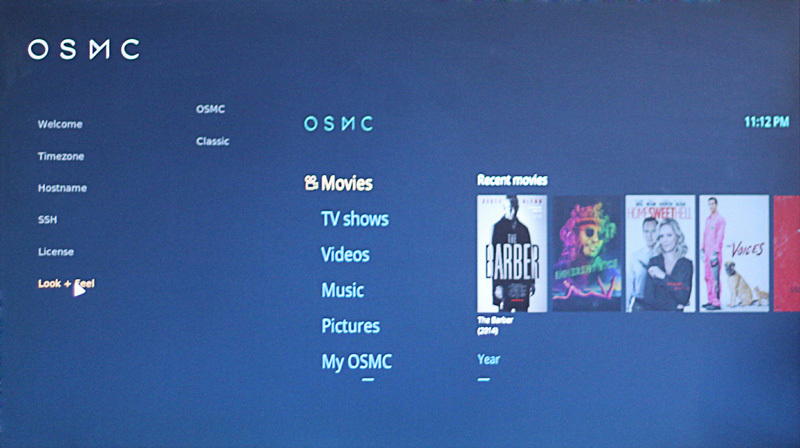 Two skins are available by default; OSMC and Confluence. 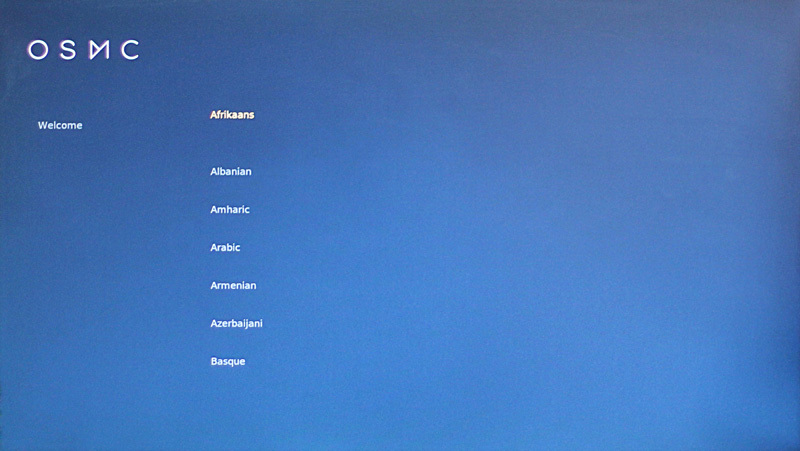 Select Confluence and the desktop will be produced. 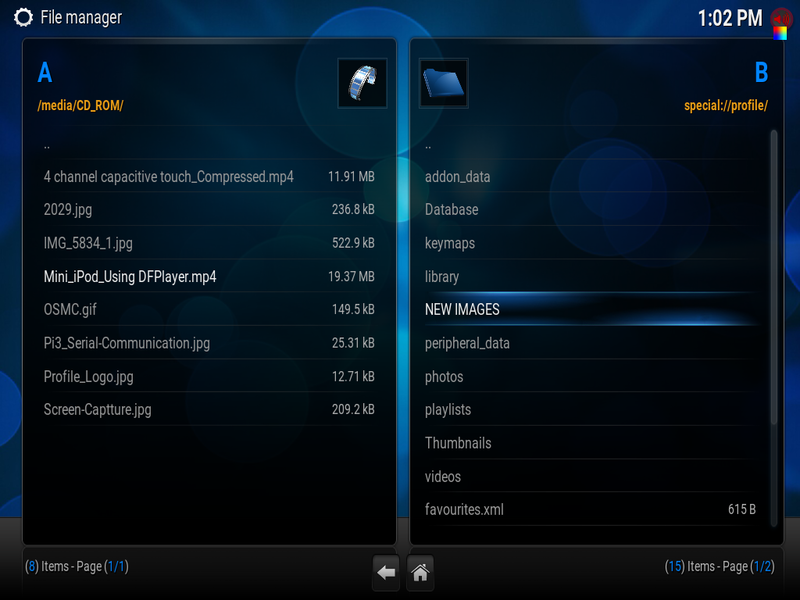 We can also opt for new skin for which we will need to download and install them. 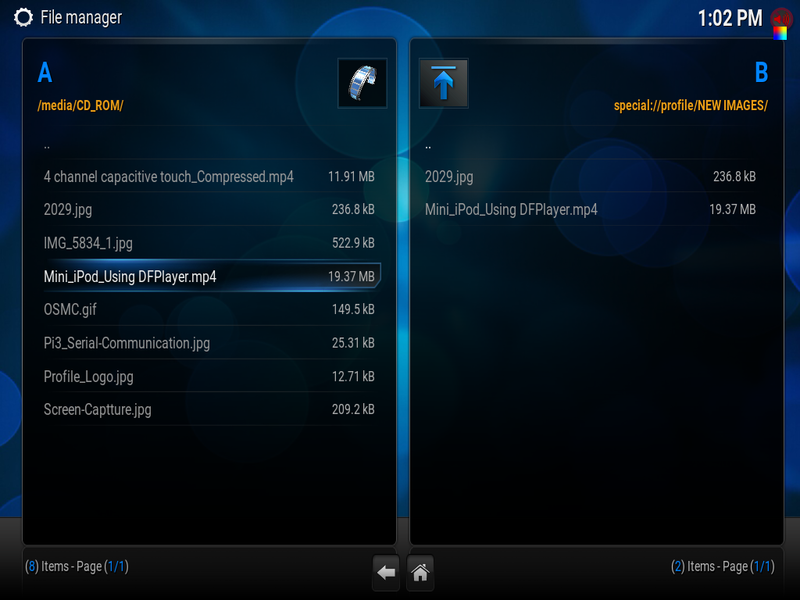 A gif image given below shows the steps to customize with new skin. In the newly open Network Window, set the network parameters as show in the image below and then select the wireless option. 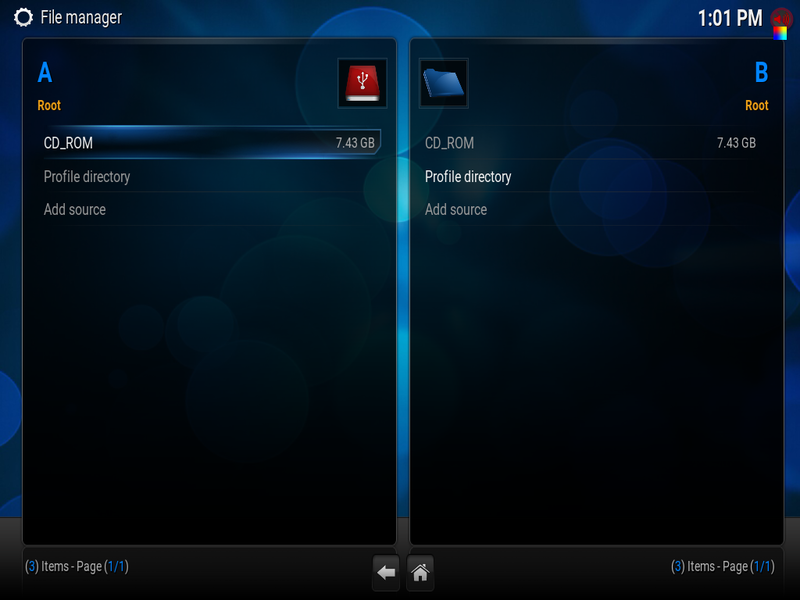 Click Enable Adapter option to enable the WiFi adapter. 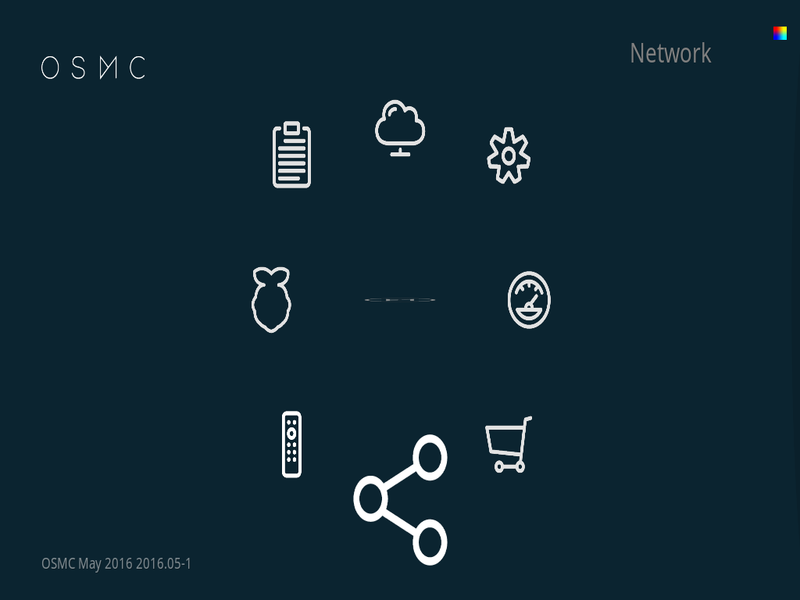 On the right side we can see the available networks and from that choose the desired network. Enter the correct password for the selected network and make the connection. 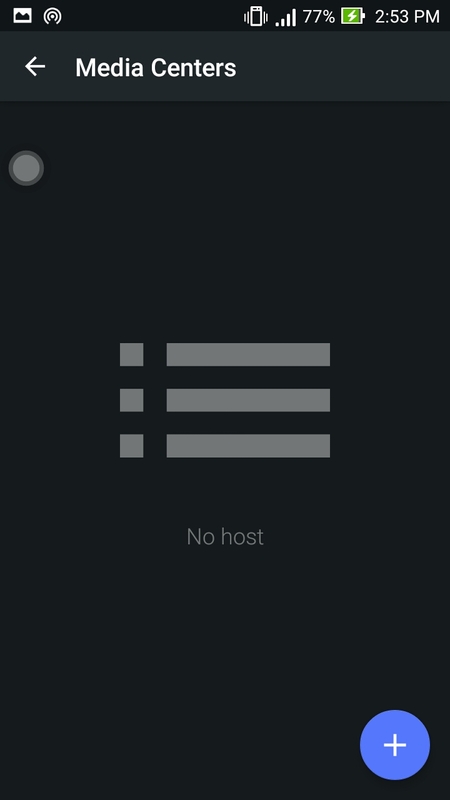 Open the Yatse app and click on Add Host. Click the + symbol on screen. 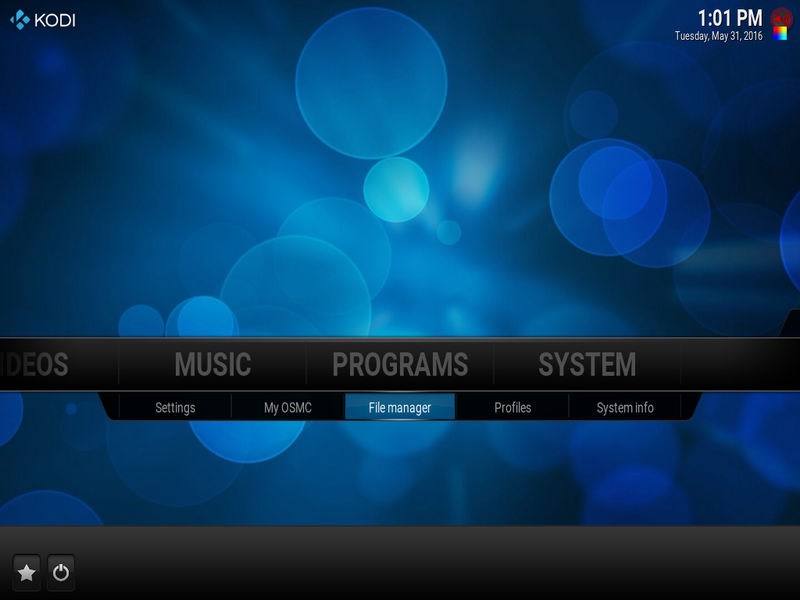 Select the first option named as XBMC/KODI. 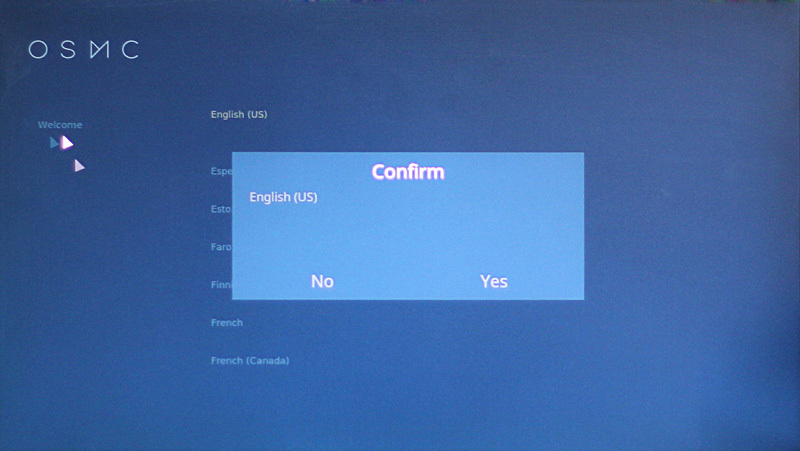 A new screen will appear with a notification as no hosts detected . Click the next button. 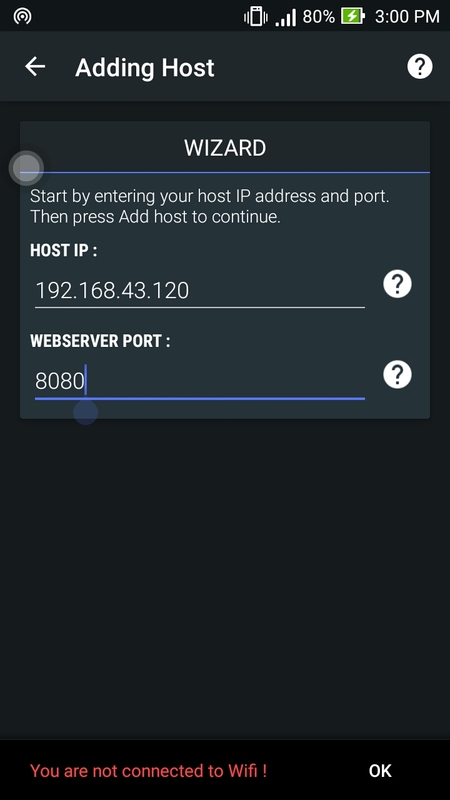 In the new window type the host IP, i.e your Raspbarry Pi IP and also give a port number. Now our Android phone will act as a remote control for the RPi3 based smart tv. 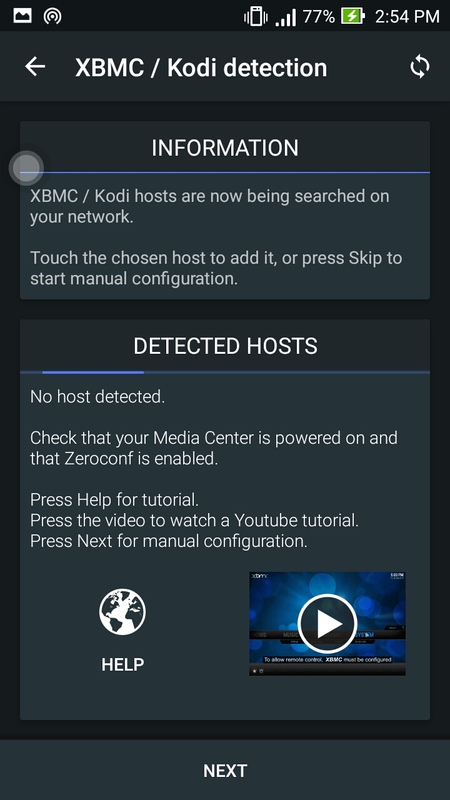 We can install various apps in the KODI tool to make it more smart. 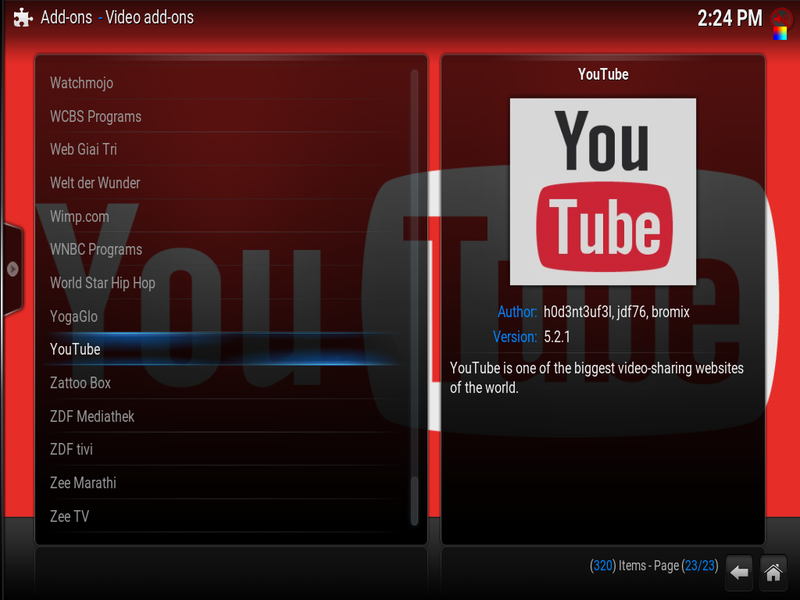 For example a YouTube app is installed in this software to view more videos. 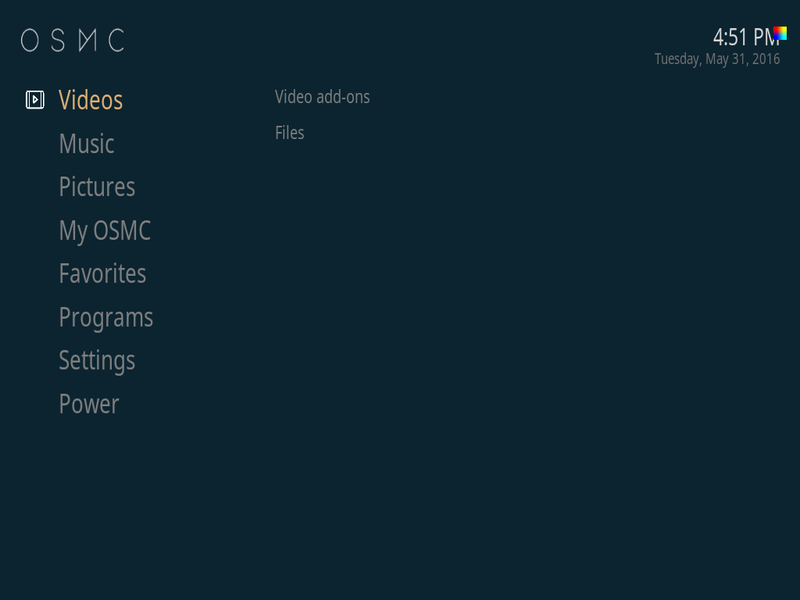 Select the Add-ons option in the videos section, a new screen will appear. Click on the get more option to get more available add-ons. Now you may select YouTube and click install Now Youtube is installed and we can view more videos. Thats it! So how did you feel about this walk around? Feel free to share your thoughts with us. And try yourself with a whole new smart tv experience!! 9 Responses to "Build yourself a Smart TV using Raspberry Pi 3"
We can use normal TV with HDMI port or VGA port in it for this application. Connect your TV and Rpi using HDMI to HDMi cable. 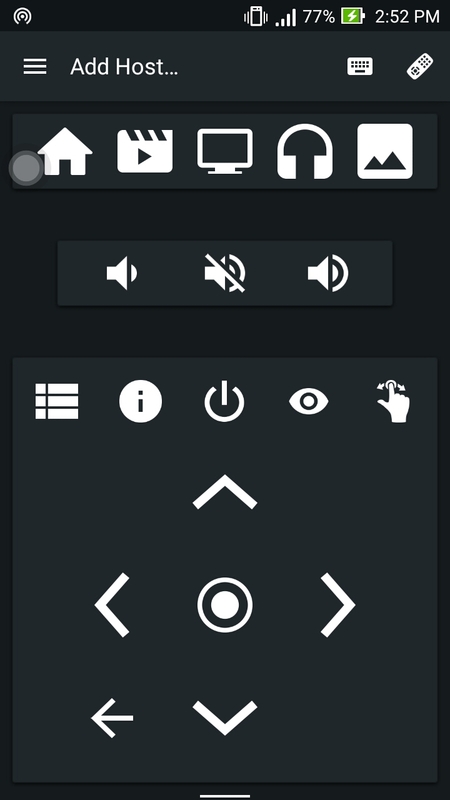 I would like to know how to create a smart tv using raspberry pi 2. As it doesn’t come with in built WiFi. You would have to add extra WiFi adapter. Does the steps are same ?? I need to connect to CRT TV with RCA cable, I want to use AV out put from Raspberry pi. Can anybody help….? You can use this device for connecting to a CRT TV. Please click the link given below to view this product. And follow the steps mentioned in the link given below.